In part 1 of this blog series, we shared some tips for encouraging your patrons to download your mobile app when they are not at a performance. 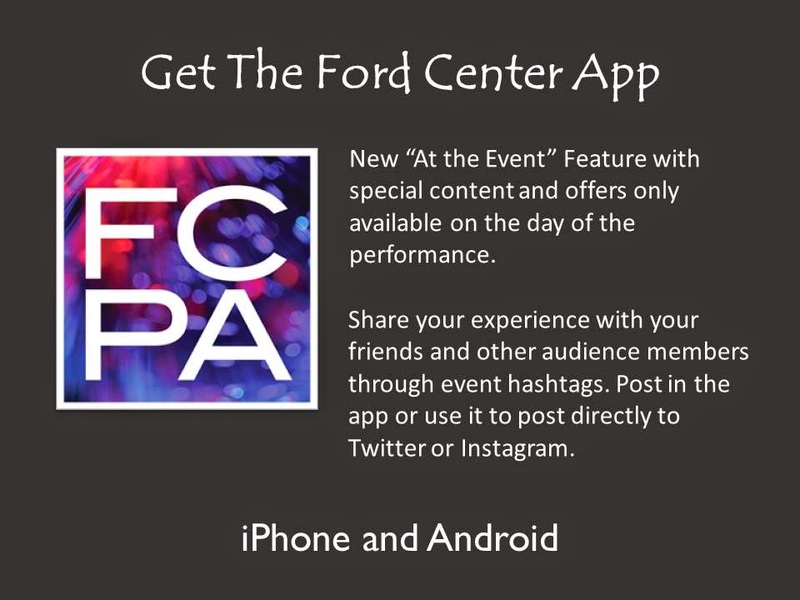 So what can you do to encourage your audience to download your app when they are attending one of your performances? in the lobby at performances. 1. Spotlight your app on the back of tickets or ticket envelopes to be picked up on-site. Add a QR Code linked to the Smart App Download URL. 2. Display signs and/or banners strategically throughout the venue. Include screenshots from the app, the logo, and a brief description of the app’s value. Consider placing signs in areas where patrons are more likely to congregate: seating areas in the lobby, concessions, coat check, merchandise table, etc. If you will need to move the signage regularly, retractable banners are a portable, self-contained option. 3. Pass out promotional cards to attendees in the lobby. Choose a strong screenshot for the front of the card. If you are promoting the overall value of the app, then highlighting the home screen may work well. If you are promoting the special content available in the app for performances, then you may want to print small batches of cards. With each new batch, the front of the card can be changed to the landing screen for that performance’s At The Event content. On the back of the card, emphasize the value of the app for patrons attending your event and provide instructions for downloading. Include the Smart App Download URL. Encourage the card holder to opt-in for your push notifications by emphasizing how they will benefit from receiving those messages. Partners who communicate the type of content they send via push notifications prior to the app download see a higher opt-in rate than those who do not. 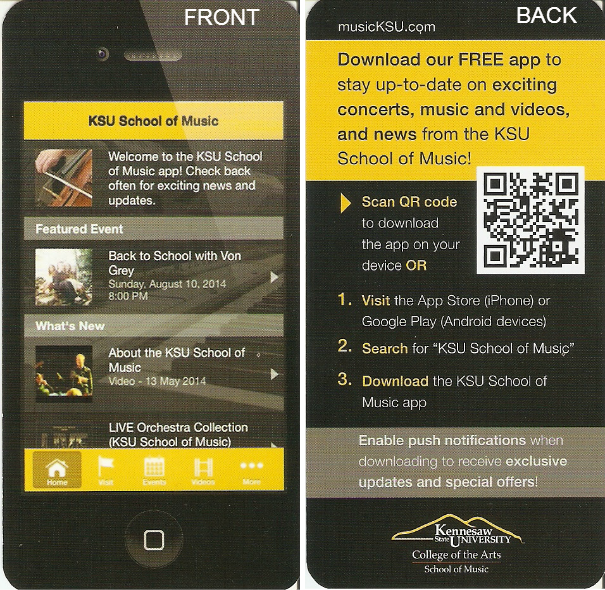 promotional cardsfor their mobile app. 4. Present slides on digital screens in the lobby or projected in the performance hall. Include a screenshot or the app logo, as well as a description of how they will benefit from downloading the app. Highlight instructions for downloading the app and/or provide the Smart App Download URL. Since these are usually timed slides, there is no need to include a QR code. screen in the performance hall to prompt app downloads. 5. 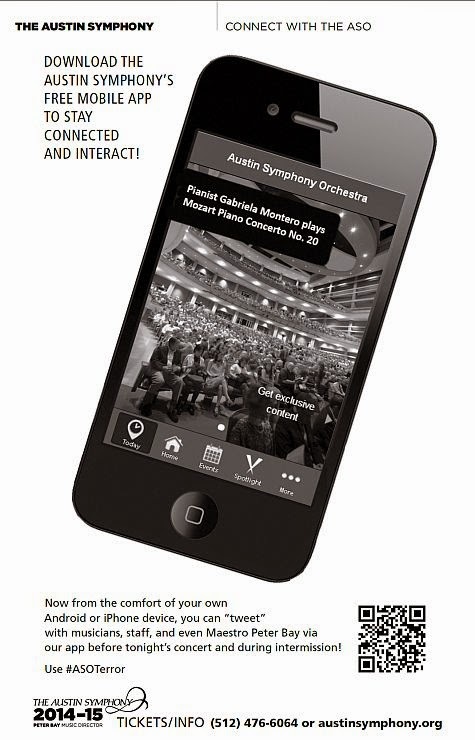 Highlight your mobile app with an ad or an insert in your printed program. If you are using a full-page ad or insert, include a compelling screenshot from the app. If you are going with a smaller ad or insert, use the app logo. Include a brief description of the app’s value. Feature the Smart App Download URL. content with a full-page ad in their printed programs. 6. Mention your mobile app in stage announcements. You can do this while simultaneously asking the audience to turn off their mobile devices. Don’t be afraid to guide the audience’s behavior toward acceptable mobile etiquette in your venue.